In the past, companies have always tried to optimize and unearth efficiency gains through value chain integration. Reason was that it is easier to communicate and optimize within a company limit than with external partners. 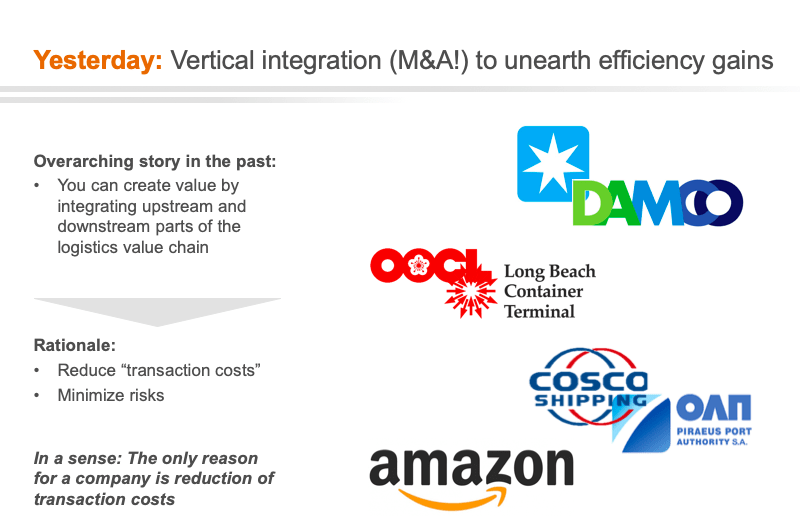 Examples from container logistics include Maersk Line acquiring Damco as part of the P&O Nedlloyd acquisition and Amazon aiming to consolidate the entire value chain from factory to last mile delivery. Extrapolation: You can argue that these factors and risks are the only reason why we have companies at all, those are basically just a way for humans to work together and communicate efficiently. In a sense, a company is just a collection of specialists who work together on a “platform” called a company. Today, technologies and digital platforms reduce transaction costs and remove risks. This makes the traditional “company borders” obsolete. 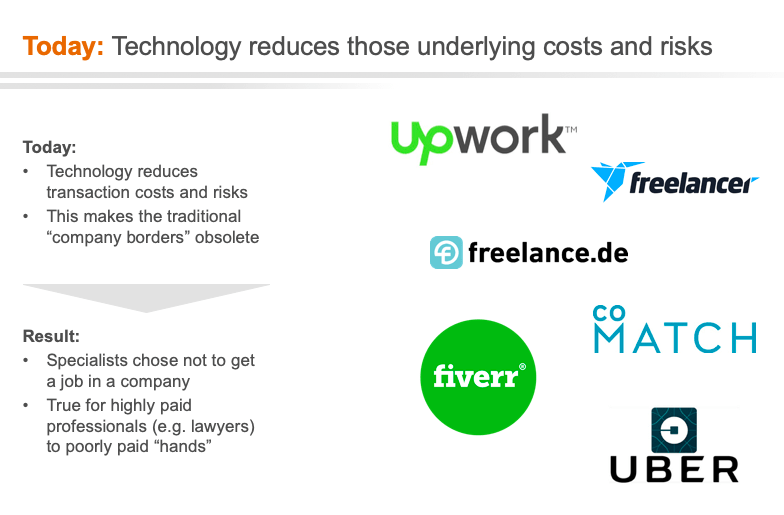 We see that in the “gig” economy where specialists (from highly paid professionals such as lawyers and consultant to poorly paid uneducated “hands”) chose not to get a job in a company but instead offer their workforce on platforms – think of Uber, Fiverr and even Deliveroo. 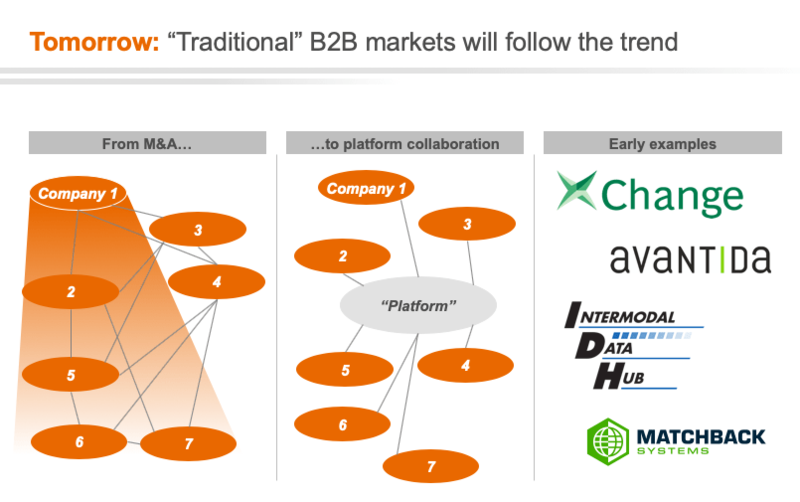 Interestingly, this does not quite fit into the B2B vs B2C vs C2C logic of the past but is rather P2B (“Platform-to-B”) or P2C: As a company or as a consumer I only need to join a platform to get access to a wide range of services without further need to search, compare or contract. We think that the same will happen in B2B! M&A activity will not remain the only logical way to increase efficiency along the value chain and to achieve economies of scale. Instead, platforms and digital technologies allow companies (no matter how small or specialised) to work together across company borders. Container xChange is an example of how companies can work together on a neutral platform and share capabilities/ assets. 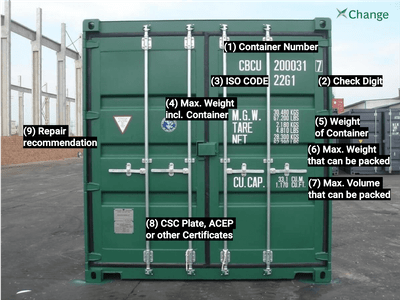 It is not necessary anymore to take over your competitor to leverage a shared equipment pool of containers. More than 300 companies use this chance to access to world market and to have eyes and ears across the entire globe. 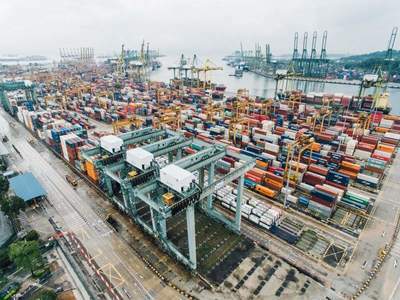 It is also possible to add further services from 3rd parties to a transaction such as container insurance or surveying to further driving down transaction costs. From industry perspective: “simulated large, consolidated company” which operates equipment in an efficient, market-driven pool. 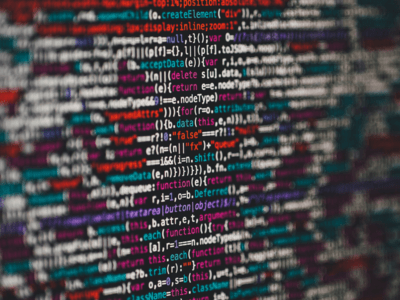 Other examples that come to mind are platforms focused on the optimization of hinterland intermodal moves—improving communication between container carriers, freight forwarders, and trucker. An example: from an economic viewpoint (and when removing transaction costs / communication barriers and “holdup risks”) it makes absolutely no sense have “vessel operation” and “equipment ownership” done by the same party. In the case of equipment: Managing a pool allows you to balance out company-specific imbalances and reduce empty container moves! Container Leasing companies are a prime example where that already happens. Of course, this does not need to be fragmented down to the individual micro-service at all stages. Thinking back to our example before, that would mean that we don’t even have companies here anymore but just individual freelancers. Such companies can then also contribute 2, 3, 4 steps but we think the underlying logic is important: Deconsolidation makes sense! Additionally, there will be some clients who prefer buying from a consolidated entity instead of plugging-and-playing services on a platform. Consider a large shipper who wants to have a reliable long-term contract with stable rates and a single-point of contact -> this role will still exist and also create value (as they cater to a specific demand). Here you’ll also find strong “consumer” / “client” facing brand names such as Maersk. However, the way this “consolidator” then provides the service will change completely from an inhouse solution to an “on demand platform solution”. You can stop the “race to be the largest and most integrated actor”, in the future of shipping you’ll need to be super specialized and able to play multiple platforms instead. In a corporate finance viewpoint there will be no more “conglomerate cover-up”, every activity needs to be performed at par with or better than the best. Because markets will be so efficient, that customers are not willing to pay for sub-par parts of products anymore. How do you prepare for the future of shipping? What does this all mean for you? Firms should ensure they are preparing for an eco-system future—or what “eco-systematisation” will mean for them. Specifically, they need to dedicate resources to understanding which services are available, as the landscape is evolving quickly. More and more platforms are evolving that might evolve into an eco-system services—just think of Alibaba and Wechat. They need to decide what they are really distinctive at and exit marginal activities. While this has always been a good idea and strategic exercise, it is becoming more important than ever (examples could be COSCOs divestment of its shipbuilding/shipyard arm). And finally, they need to create plug and play architectures, not just in a technical sense, but also in how they contract (e.g., shorter duration). And in some cases, they may need to organize themselves into a set of discrete internal services to allow inter-operability with the external market. Zapier is a really good example for pushing plug and play architectures, it basically is an online service that “connects” distinct services to provide additional user value. Ryanair is a good example for an “unbundling” of services into micro-services: You can book everything, but you don’t have to—that aligns very well with the market and is profitable in itself!